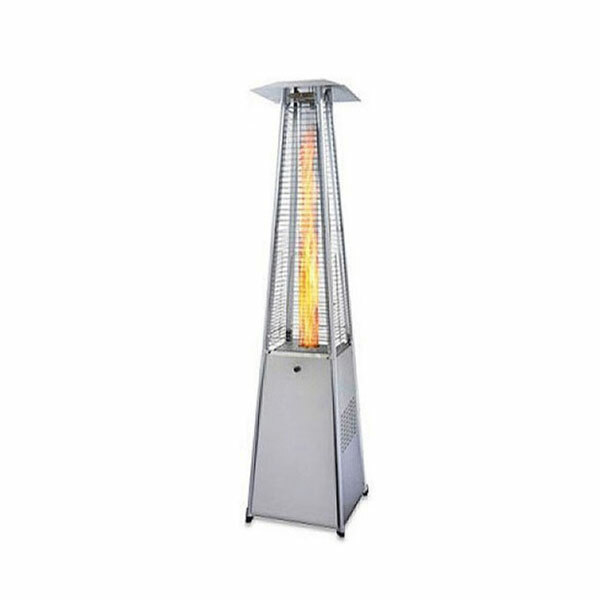 What better way to beat the spring or winter chill at events than with these fabulous electric patio heaters which are a key part of our patio heater hire range here at Event Hire UK. This patio heater has multi-heat settings (900W, 1200W and 2100W) and is energy efficient (costing only around 13p an hour to run) to provide you with a fantastic source of warmth on patios and in gardens. And, because they are electric and not gas, these electrical patio heaters can also be used indoors for large arena events, for example. These garden patio heaters also have additional functionality such as an auto-shut off in the event that they are knocked over, for example, and are multi-functional in the sense that they provide a source of both light and heat. The brushed stainless steel pole provides a sense of style and the heavy duty base is surrounded by dark brown rattan, again for styling purposes. No matter what the weather, because these patio heaters are also waterproof, it means that you can relax and socialise in comfort and have peace of mind that your guests will be doing the same. Hire electric patio heaters from Event Hire UK today for your upcoming event or special occason. 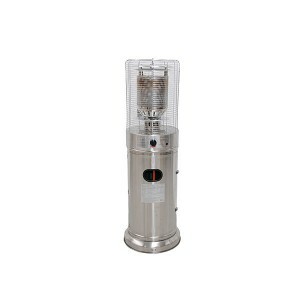 Q: Where can I use this patio heater? A: This is an electric patio heater and so - unlike our gas patio heaters which can only be used indoors - these electric patio heaters can be used indoors and outdoors. 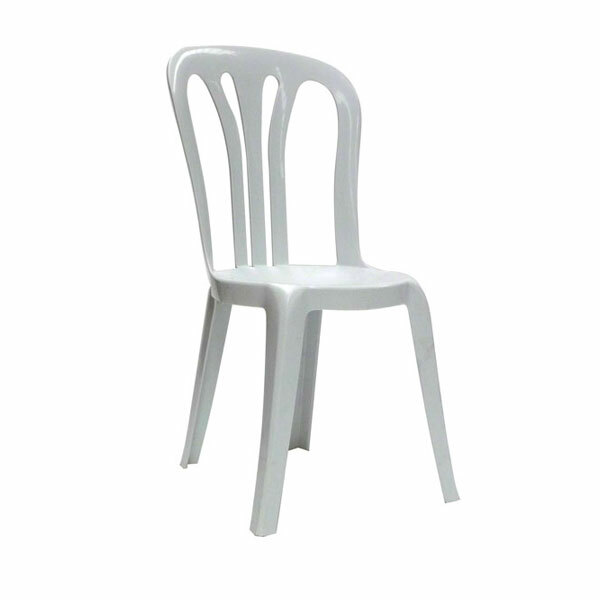 However, only use outdoors in dry conditions as it is an electrical appliance. In other words, you could use it at a hotel on a patio terrace for an evening wedding reception when it is dry. Q: Do you have other types of patio heaters available? 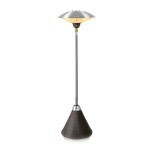 A: Yes, here at Event Hire UK we offer a range of different patio heaters for hire from which you can choose. We are one of the leading patio heater hire companies in the UK and so contact our expert sales team today to discuss your upcoming event requirements.